IN THE PUEBLO YOU’LL FIND A VERY SPECIAL GIFT SHOP. Stocks with lots of wonderful items, any of which could make a great moment of your visit. Purchase one of our excellent books or DVDs and you’ll be able to conduct your own educational research on the culture of the Anasazi and other Native Americans. Select a special treasure of Native American hand-made jewelry, artifacts, pottery or crafts. The gift shop also features a collection of Southwestern gifts, music, and decor, showcasing Colorado and US-made merchandise. 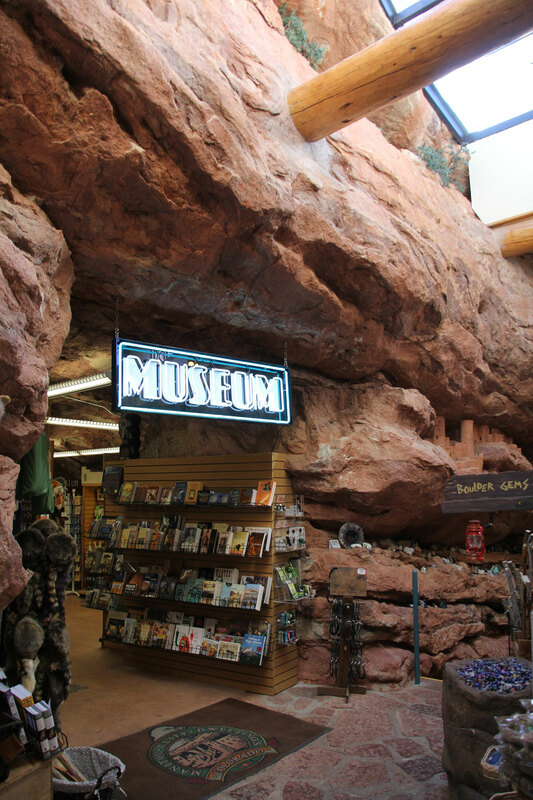 Be sure to include the Manitou Cliff Dwellings Preserve and Museums during your visit to the Pikes Peak Region. The magic and mystery of Native American culture in this spectacular setting is sure to delight visitors of all ages.